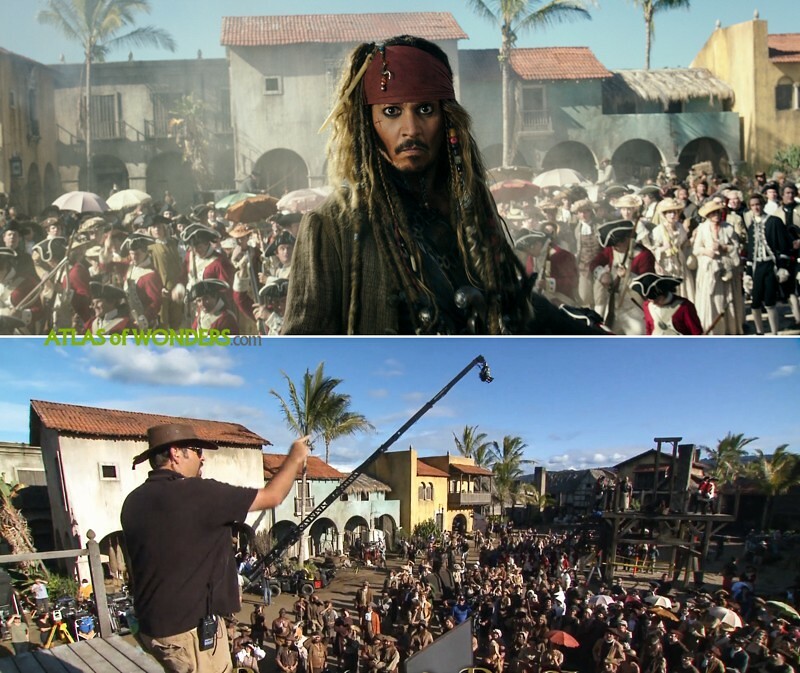 Where was Pirates of the Caribbean: Dead Men Tell No Tales filmed? 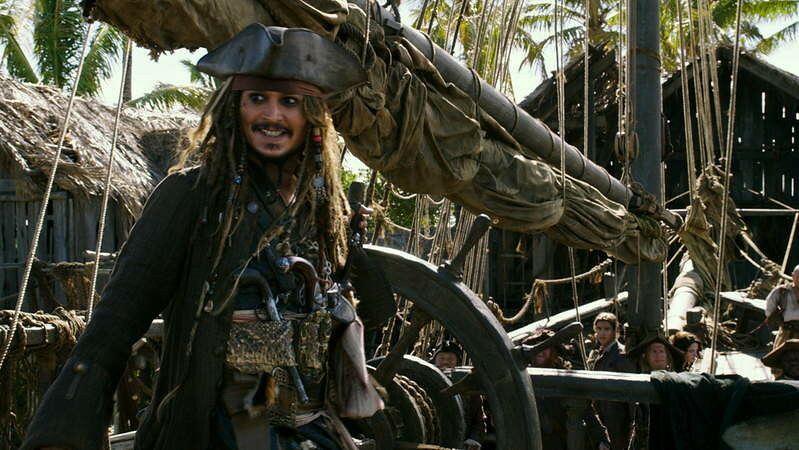 The Pirates of the Caribbean franchise is back six years after the last movie about the adventures of Captain Jack Sparrow was released. 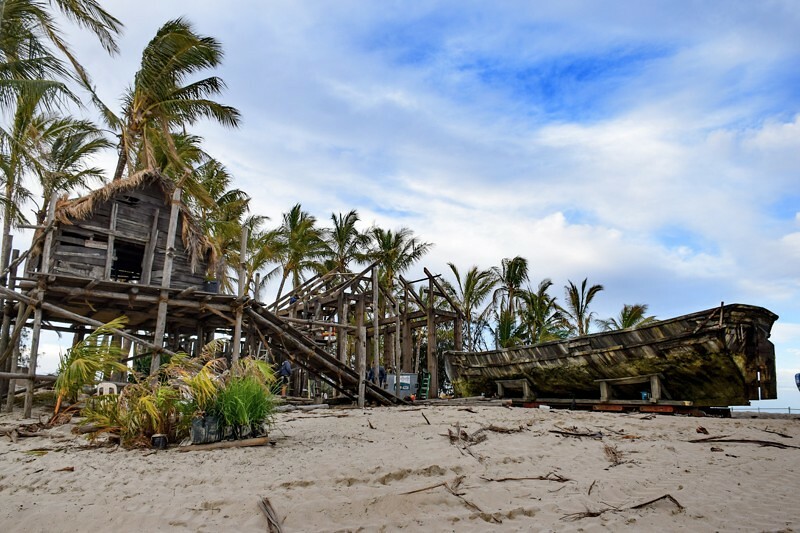 Also known as Salazar's Revenge (depending on the country), Dead Men Tell No Tales is the fifth instalment of the series that started with the unexpected 2003 hit The Curse of the Black Pearl. 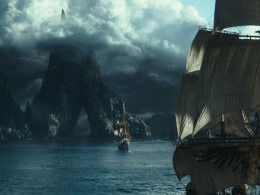 Along with the returning cast (Johnny Depp, Orlando Bloom, Keira Knightley and Geoffrey Rush), there are some new characters joining the crew like Javier Bardem as the undead Armando Salazar, Brenton Thwaites as the son of Will and Elizabeth, or Kaya Scodelario as the astronomer Carina Smyth. Most of the indoor scenes were filmed at the Village Roadshow Studios (Oxenford), on the outskirts of Gold Coast. Also after wrapping the movie in Australia, some reshoots took place in Vancouver (Canada). A massive village set was built near the town of Maudsland. Also a second set with a giant green screen, supported by lots of shipping containers, served to shot water scenes of the Silent Mary in Helensvale. 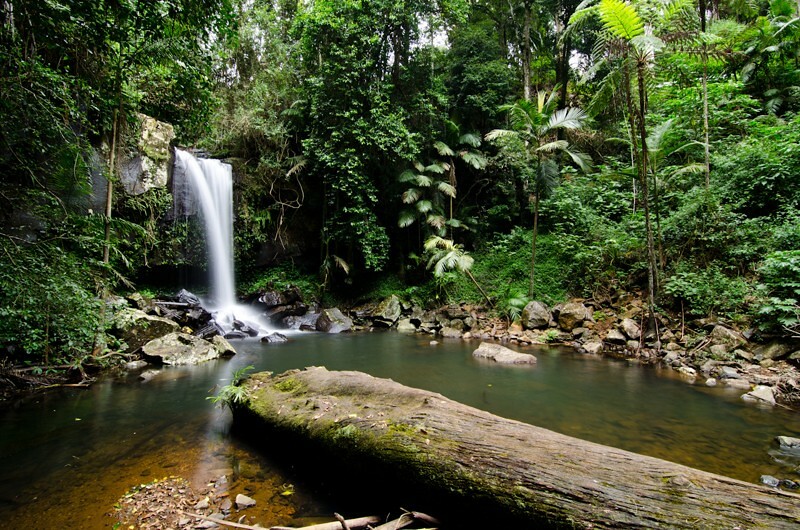 The team also used the scenic area of Mount Tamborine for some shots in the jungle. 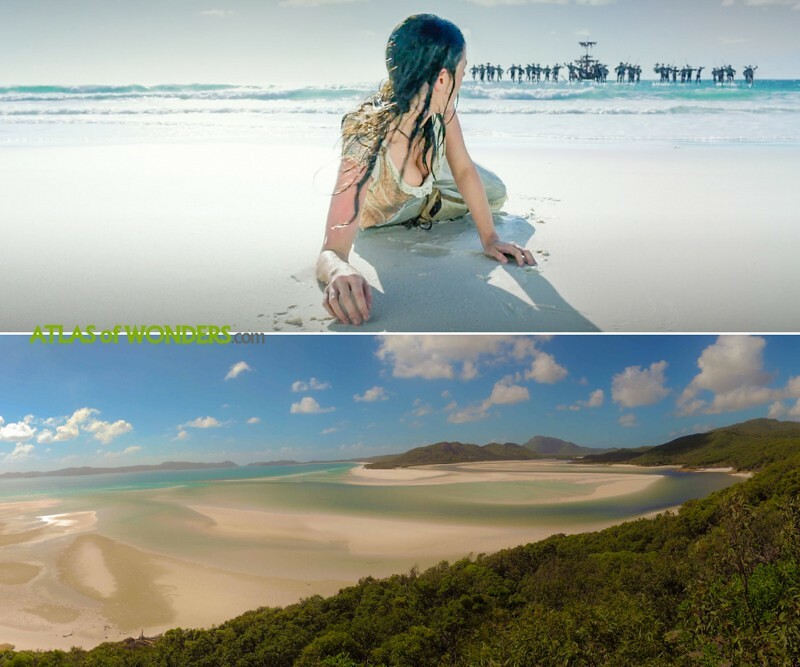 Pirates of the Caribbean filmed some key scenes in the popular tourist destination of the Whitsunday Islands (northeast coast of Queensland), on the wondrous Whitehaven Beach. 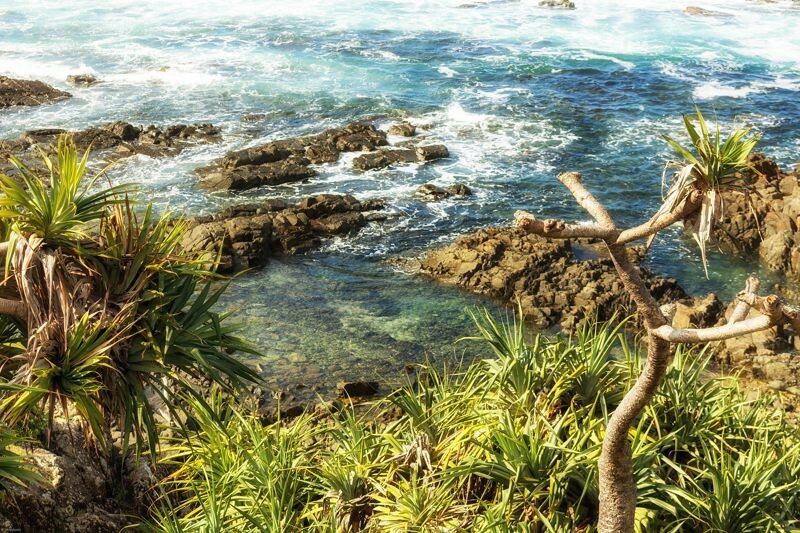 A replica of a sperm whale skeleton was erected on the northern side of Hastings Point (New South Wales). 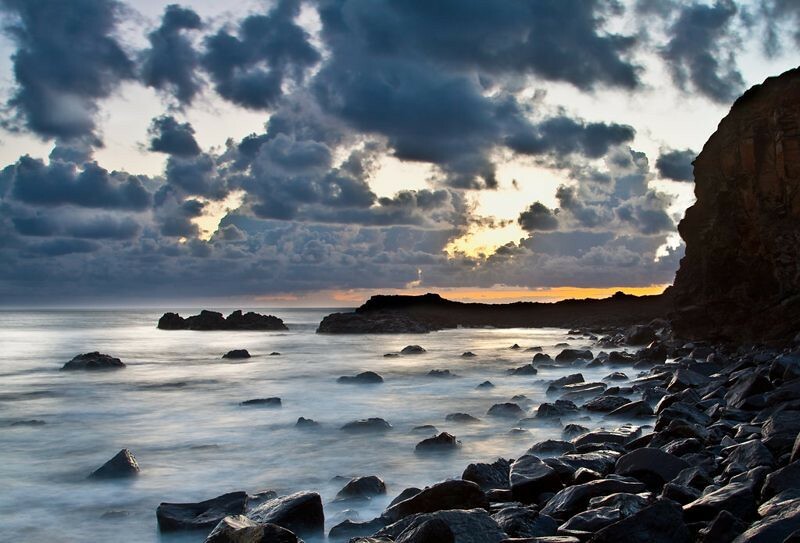 Can you help to improve this post about the filming locations of Dead Men Tell No Tales? To complete and correct this report, any feedback, info or images that you may have are more than welcome, thank you!